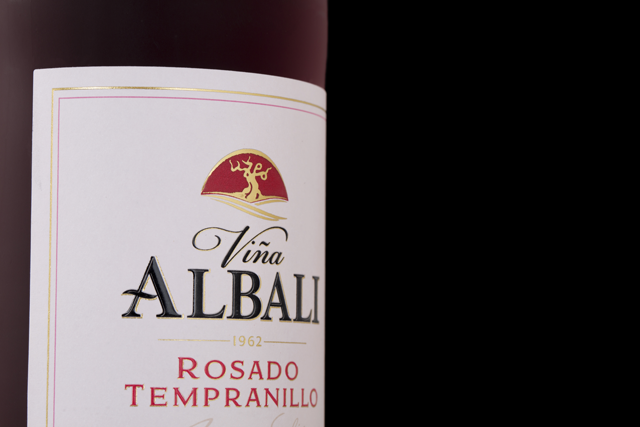 This rosé wine is as delicate and fresh as a white, but with the structure of a good red. 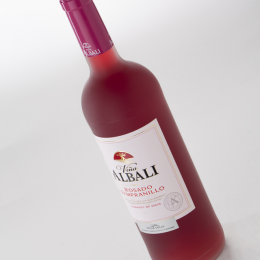 A characteristic rosé colour: light, clean, fresh and fruity. 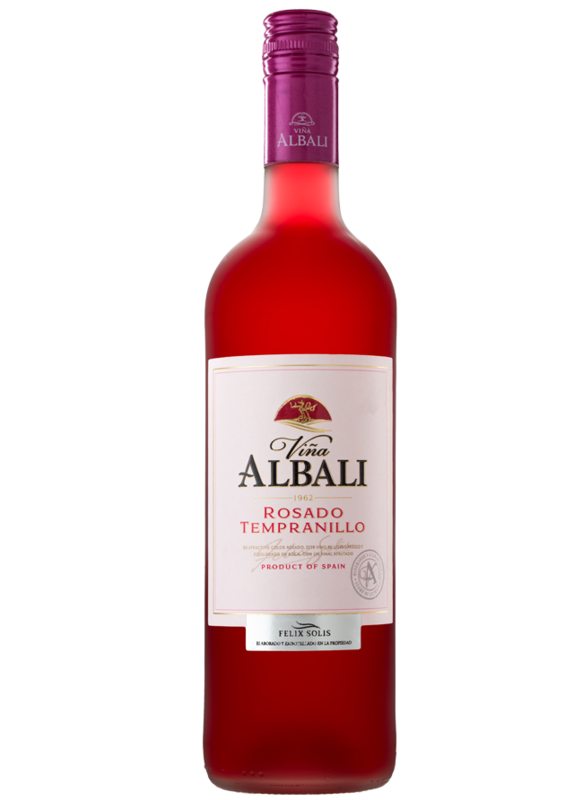 It maintains the characteristic strawberry and fresh red fruits aromas on the nose. 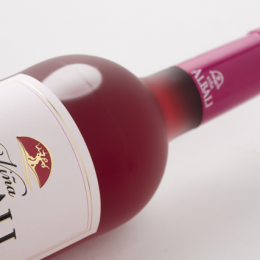 It has a well-balanced palate, refreshing and with a long-lasting finish. 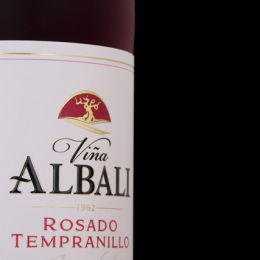 The grapes are harvested in September from vines that are 25 to 30 years old. 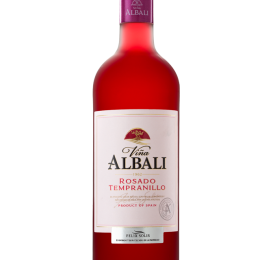 This wine is elaborated according to traditional rosé methods and a careful control on every phase of the process. 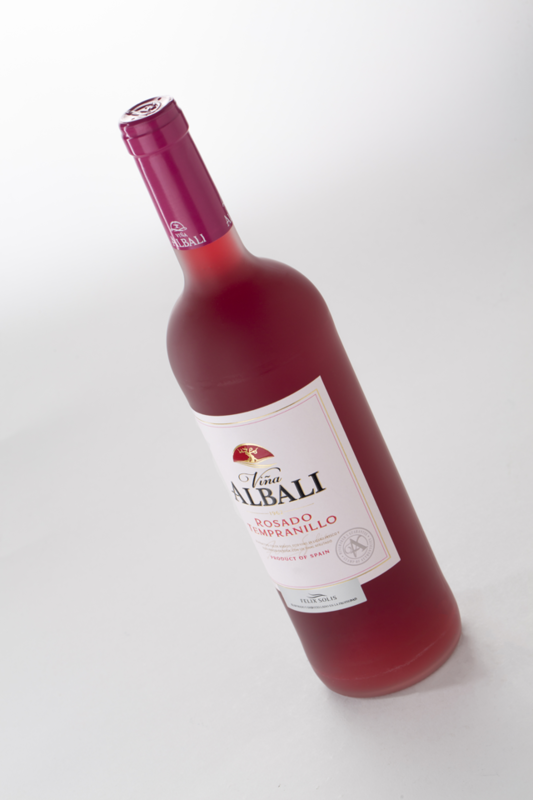 The grapes undergo maceration for a short period to being out its characteristic rosé colour. 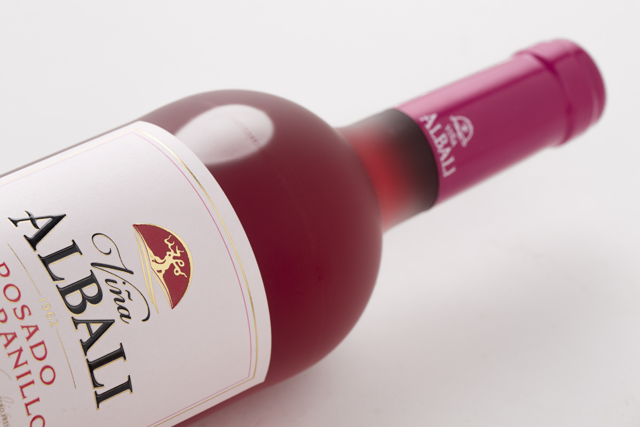 Fermentation takes place at 14-16 º C to produce a powerfully fruity wine.